With this book, you will discover how to impress your boss, while saving time and avoiding unnecessary rewrites and frustration. 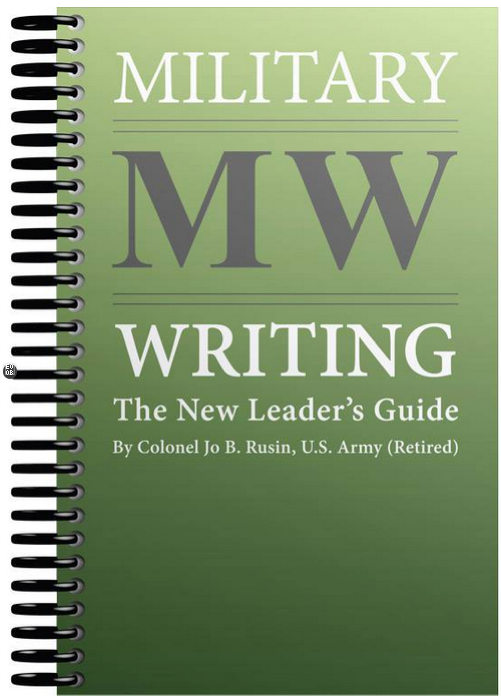 Military Writing gives you the confidence and knowledge to complete any writing task that comes your way, and will put you well ahead of your peers. Now in its second printing.